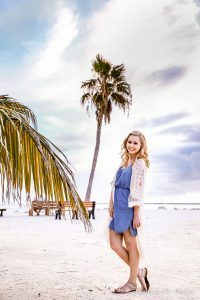 I love Christmas, and even though it is only the beginning of November I just can’t stop thinking about how I can’t wait till its Christmas time! But I have to be honest, I have more than one reason to be excited about Christmas starting. My husband and I are moving out of our apartment and the day we move is the day I have set in my mind that I can officially start Christmas. This Twine Christmas Tree is the second out of three Christmas Trees that I am making for our Christmas mantle over our new fireplace. 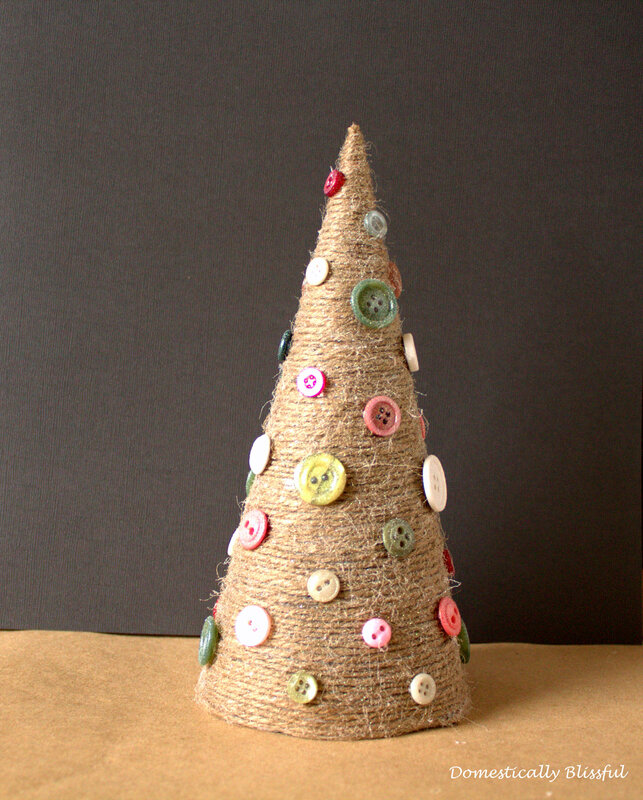 The first Christmas Tree I made for our mantel was the Paper Christmas Tree and the next one I am going to make is a messy green twine Christmas Tree – although I really have no idea how it will look until we move in… pictures to come! Paper – scrap paper, computer paper, lined paper. First, make a cone out of the paper. I decided that I wanted this Christmas tree to be short, but you could easily make it as tall as this Paper Christmas Tree. 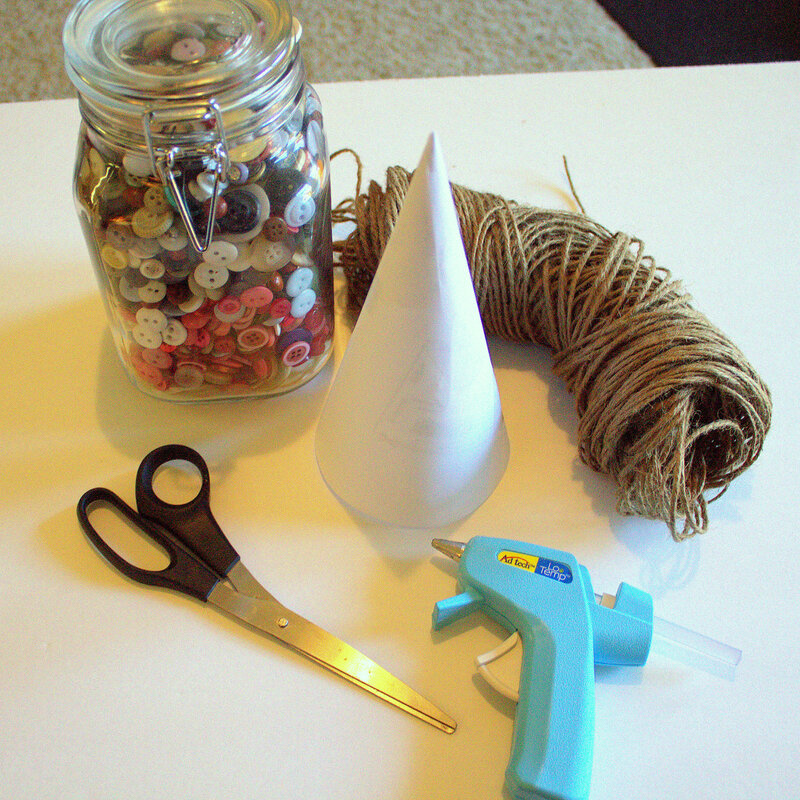 Next, glue the end of the twine to the bottom of the cone and start wrapping it around the paper cone, gluing as needed, working your way from the bottom to the top. 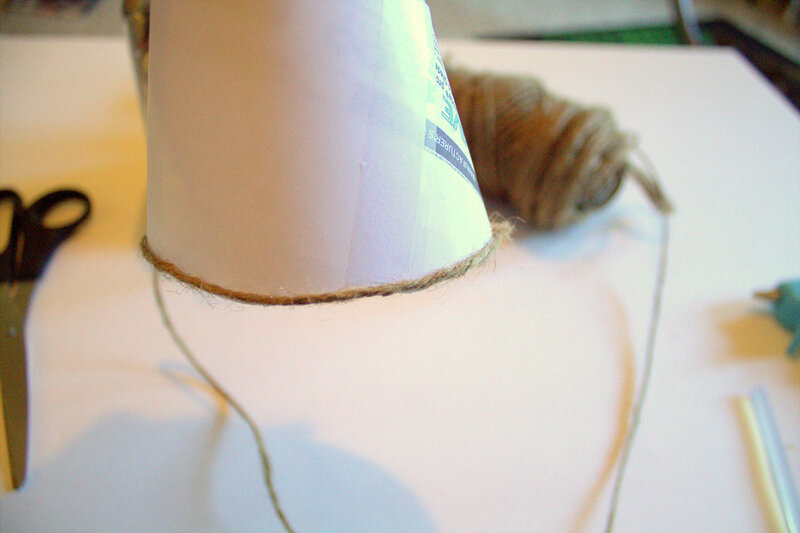 Keep wrapping until the whole cone is covered cutting off any excess twine at the top. 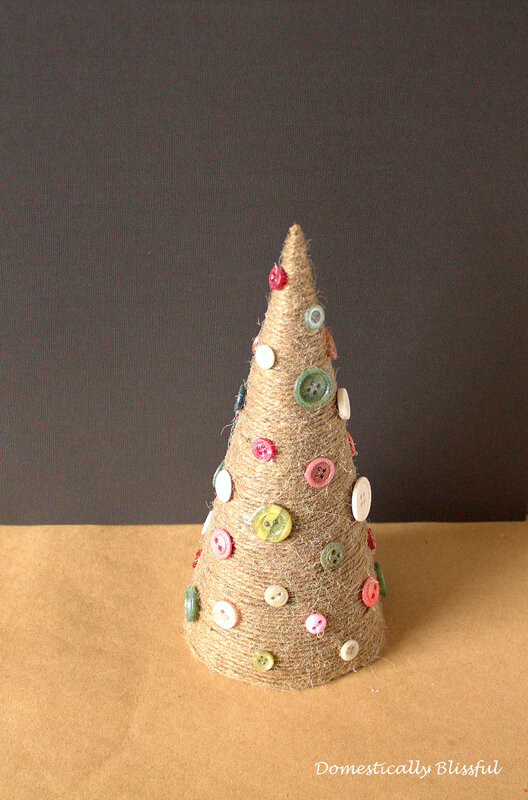 I decided I wanted this tree to look like it had little ornaments on it so I glued some little buttons to the Twine Christmas Tree. I also decided that I wanted to add Krylon Glitter Blast, Diamond Dust – for some reason I feel like everything should be glittery and sparkly at Christmas time!